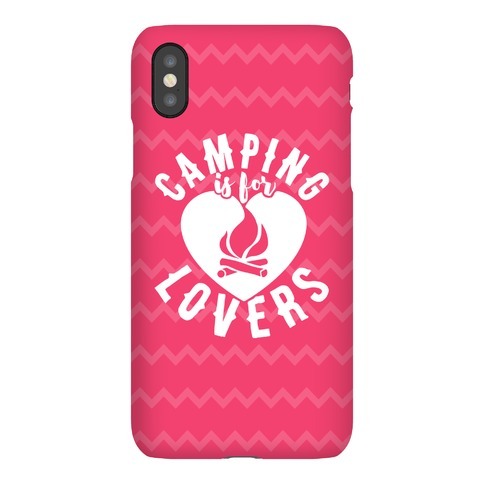 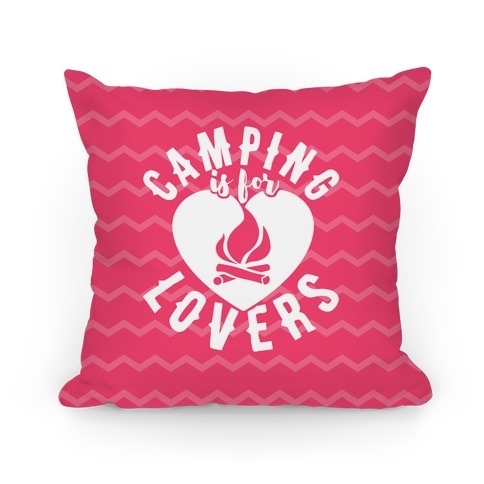 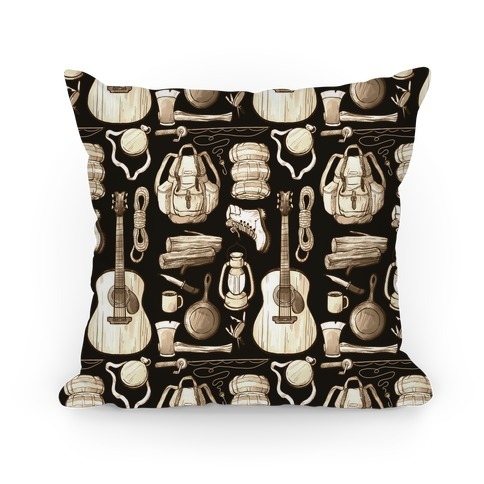 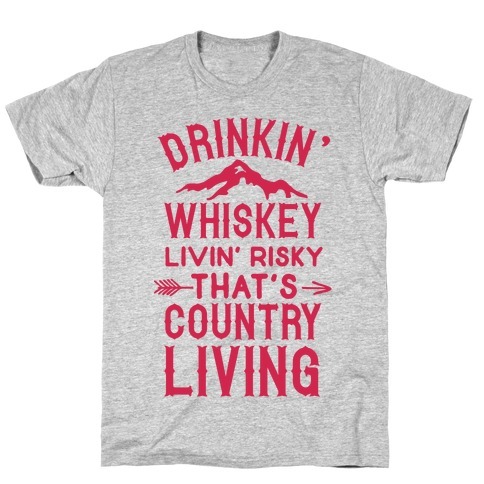 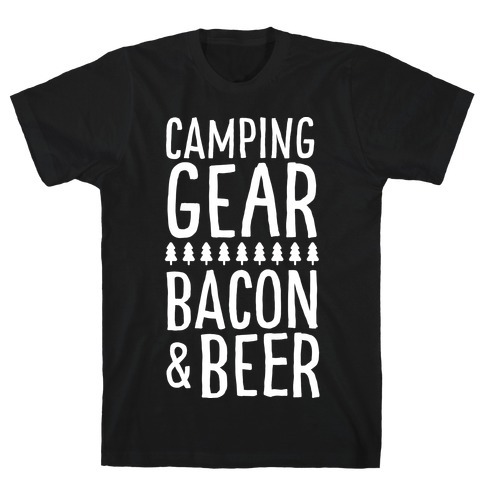 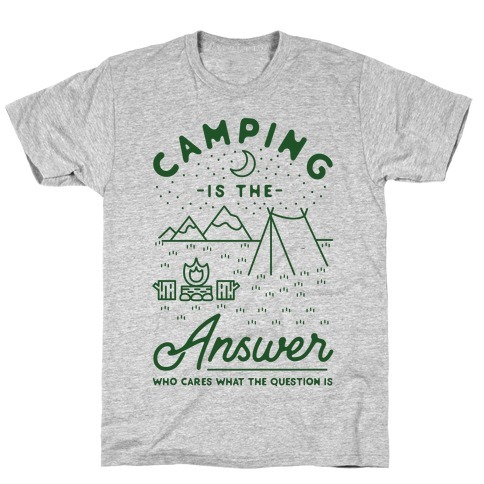 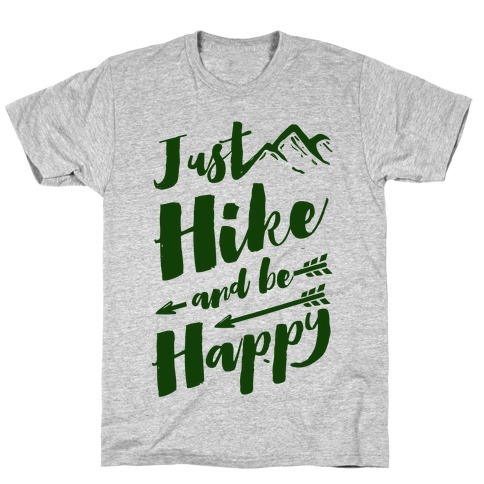 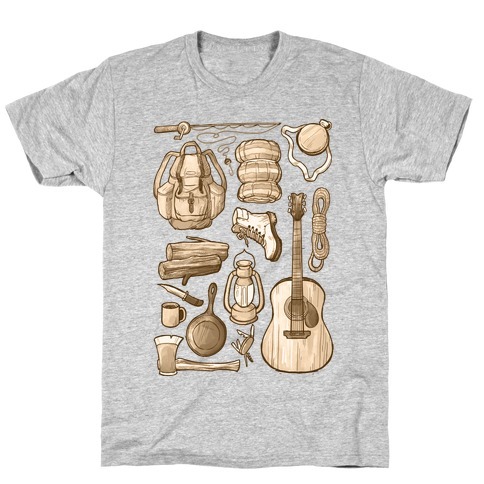 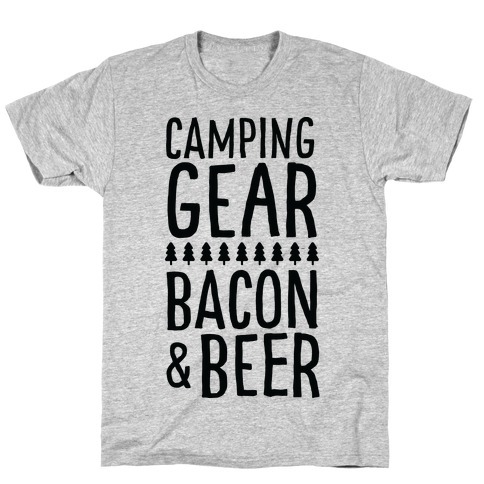 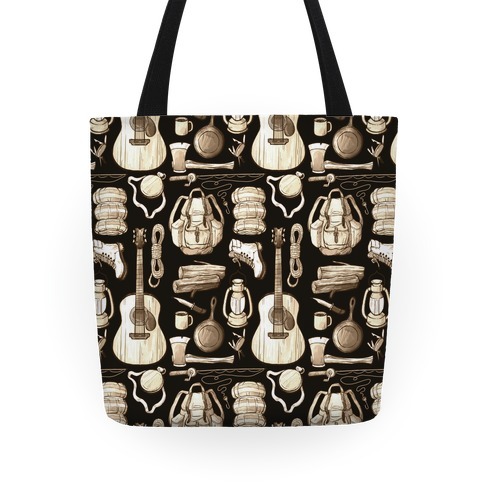 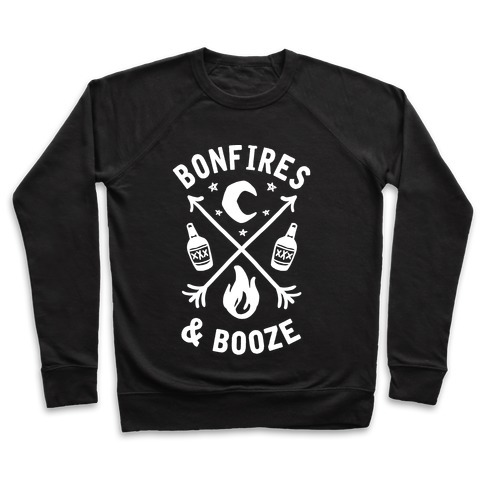 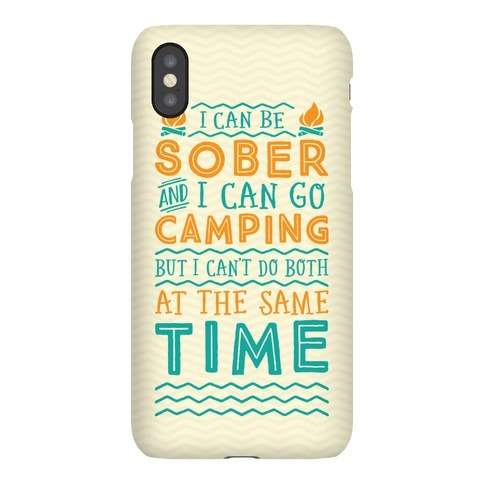 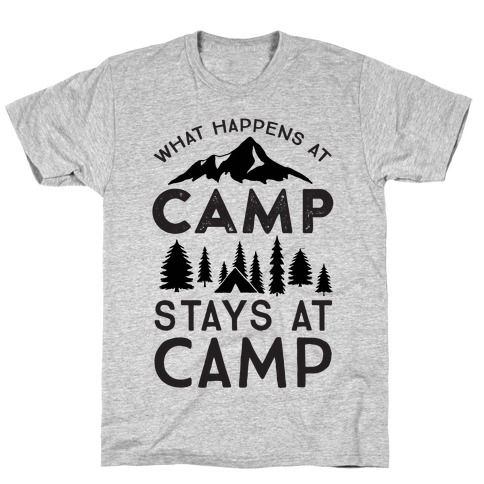 Browse our collection of 130 Camping Gear T-shirts, Pillows and more. 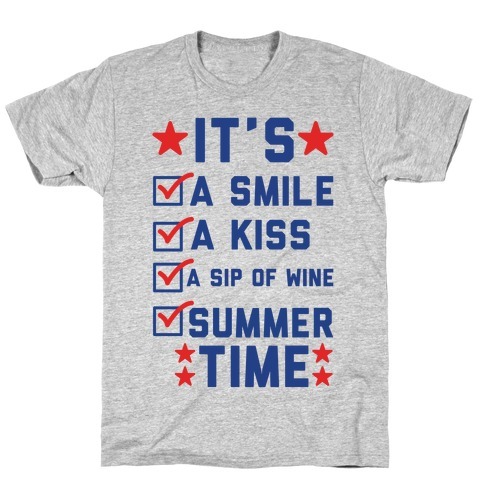 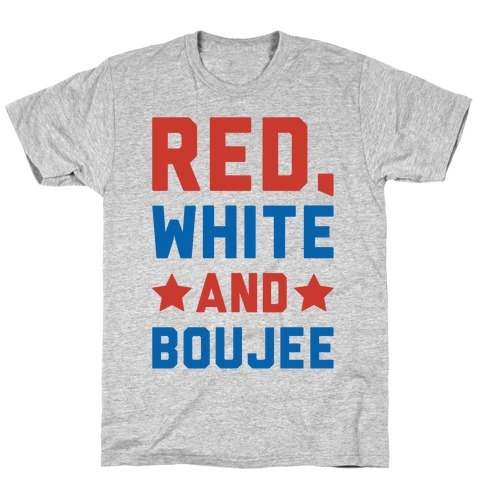 Designed and printed in the USA. 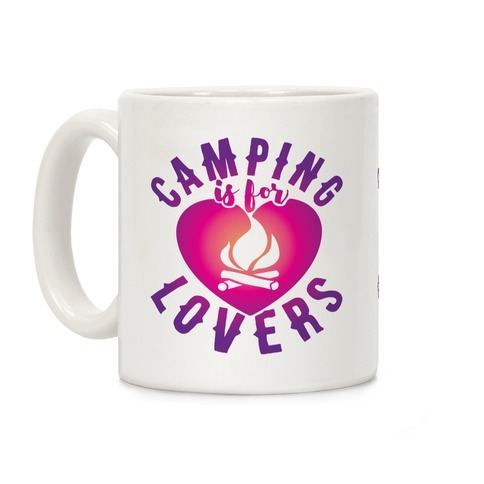 100% Satisfaction Guaranteed. 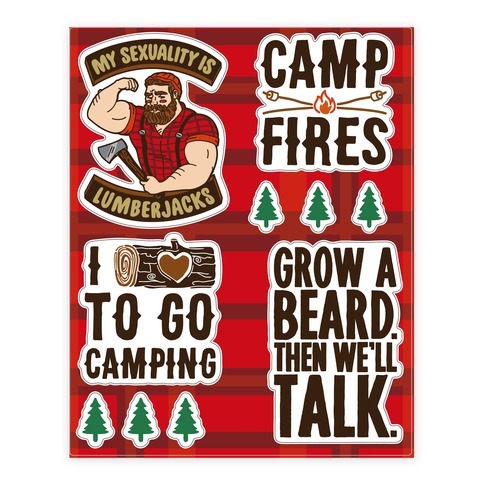 About this Design Get ready to go on an adventure into the woods to satisfy your wanderlust with these camping stickers perfect for those who love camping and hiking through the woods and can't wait to be in the forest again. 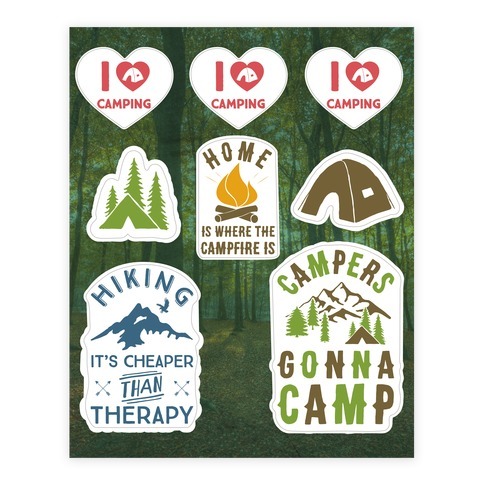 Get ready to go on an adventure into the woods to satisfy your wanderlust with these camping stickers perfect for those who love camping and hiking through the woods and can't wait to be in the forest again.